Role of preventive diplomacy and education on changing mindsets and fostering sustainable development goals (SDGs). 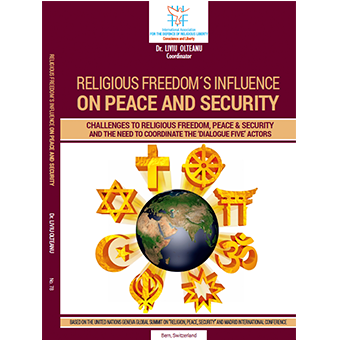 Challenges to religious freedom, peace & security and the need for coordination of the 'Dialogue Five' actors. A Special Edition Journal to conmemorate our 70th Anniversary.